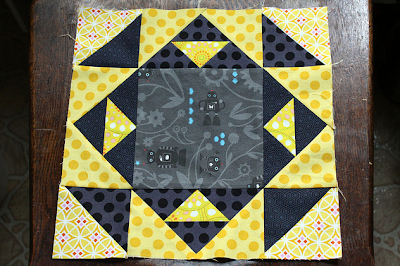 Look at this adorable block by cauchy09 posted on Flickr. There are my wee robots in the middle having a good time. "Please Get Down From There"